Property law is the root of our common law system, and the home is the root of our lives. The details of each are intricate, and a solid foundation for each is a must. Our lawyers have handled property disputes where the King gives—requiring research dating back to the “King’s Grant” from England—and where the “king” takes away private property for a use the government prefers through condemnation, the process of eminent domain. Many things can go wrong with homes, and they often do. Sorting out just what the problems are, if any, and who is responsible for them are tasks we meet regularly. 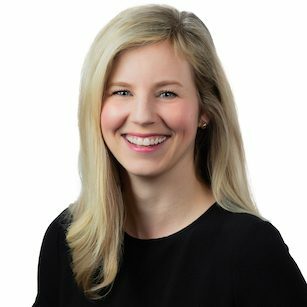 Over the past decade, the expansive development both of the South Carolina Lowcountry and of the government’s power to take private property has created a significant need for lawyers with the experience of helping property owners achieve just compensation for the taking of and impact on their private property. Duffy & Young’s lawyers have that experience and enjoy working with owners of private property – whether it be a home or commercial property - to be sure that the government does not take advantage of the property owners as it pushes forward with new highways, overpasses, and road closures. The attorneys at Duffy & Young have significant experience prosecuting and defending a wide array of construction cases, including those involving residential and commercial property damage due to negligent design and workmanship. We represent Plaintiff homeowners and homeowners’ associations facing considerable losses and repair costs arising from defects in the design, construction or maintenance of their home, condominium or commercial property. We also represent designers, developers, contractors, subcontractors and their insurance companies in defense of claims against their work. 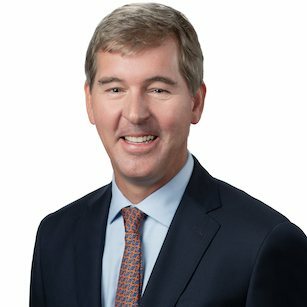 From trials over major developments and a broker’s commission on the sale of beachfront property to the most public disputes over permission to develop property a certain way, the lawyers at Duffy & Young are well aware of the primacy of real estate in our local economy. 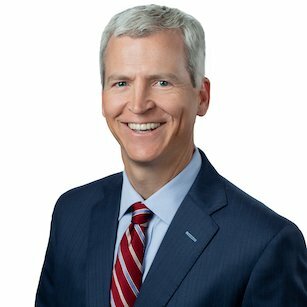 Likely no day has passed at Duffy & Young where we were not advocating the interests of a client as it related to real estate or a business concerning real estate. No one likes bugs in their house. When you find termites that are literally eating your house apart, the rage meter goes to eleven. More often than not, a pest control service simply didn’t do its job well enough. Most often, the termite damage is even worse than you initially suspect, and we encourage you to allow us to work with you and engage some professionals in that field to take a look. Almost always, that pest control service tries to hide behind the small print in their contracts. We try to shred those arguments faster than the termites can shred a 2x4. 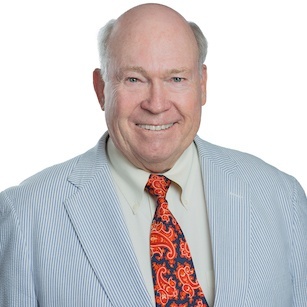 In over thirty years of handling civil matters for Plaintiffs and Defendants, Johnny Linton has concluded jury and non-jury trials in counties throughout South Carolina and in five Divisions of the United States District Court. 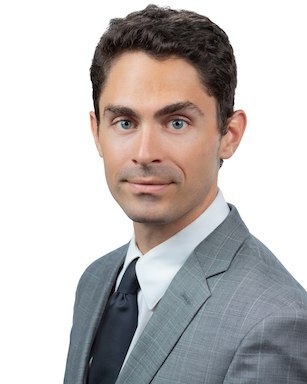 Stephen Jenkins Bell is a civil litigator with a broad range of experience practicing before all state and federal courts in South Carolina and North Carolina.